The next morning arrived with a mixture of sore heads and excitement for the adventures ahead. Friends had travelled from far and wide for the wedding, some as far as the UK, like us, and many from America and Australia. 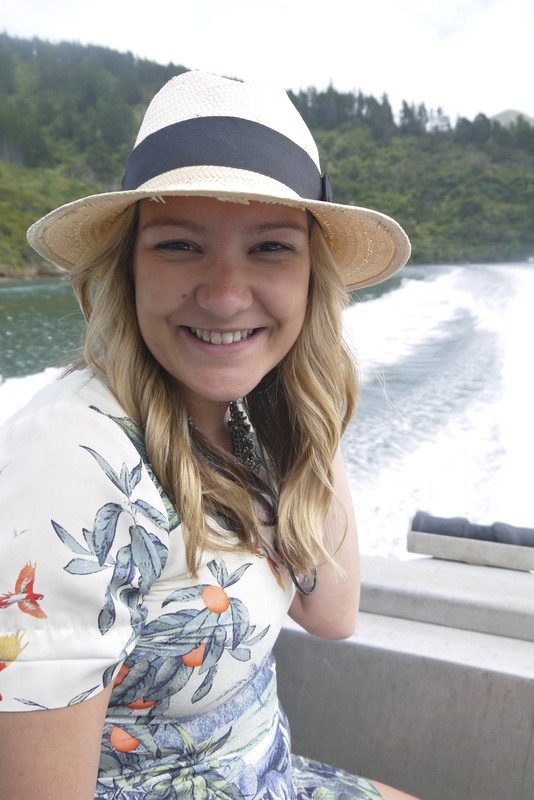 Some were off sky diving in Taupo and many were hiring campers to tour the South Island. 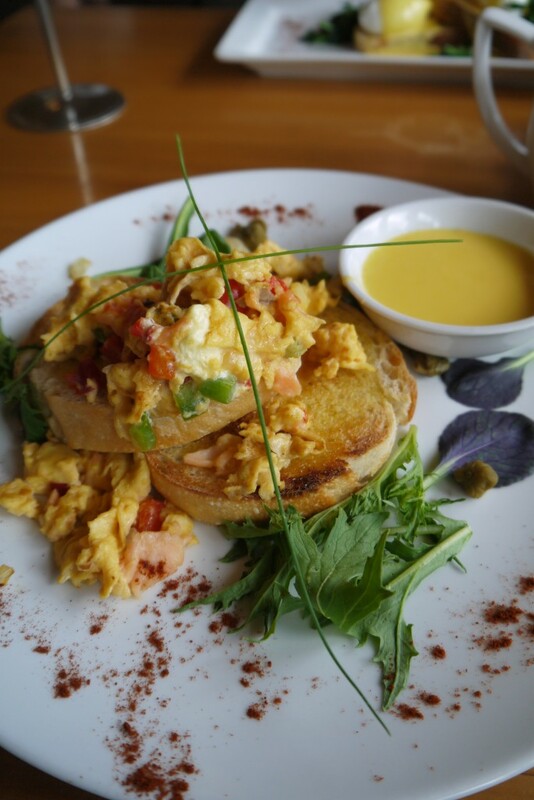 Nothing says adventure like salmon and eggs on english muffins! 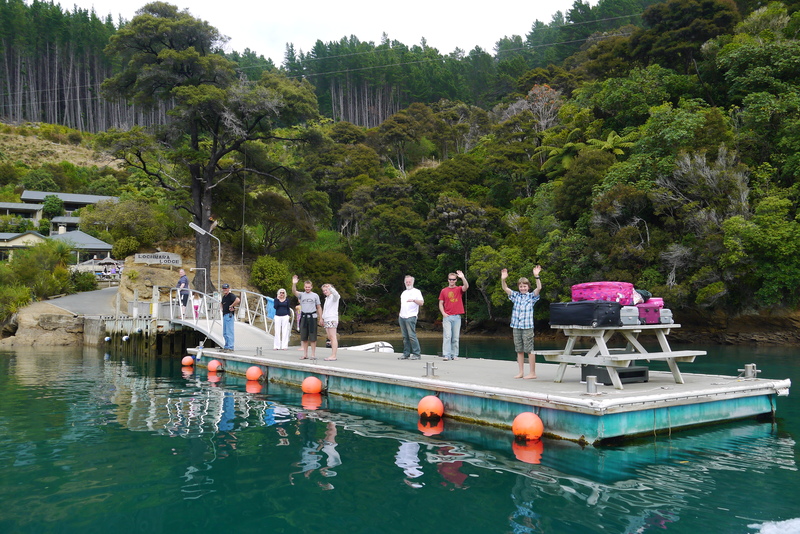 After breakfast we packed up our bags and made our way to the jetty. 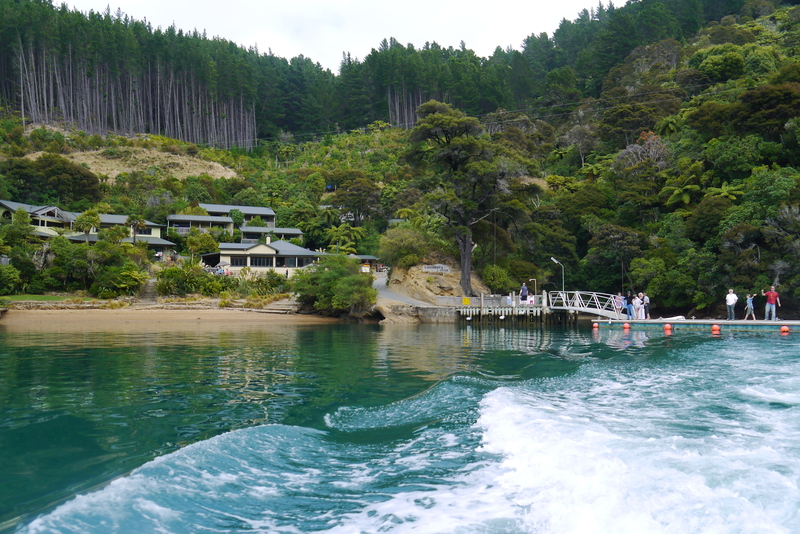 After an emotional goodbye, we were whisked off to Picton where our ferry back to the Wellington awaited. Having missed this journey on Friday night, we took in every inch of the Sounds that we possibly could, although sadly for us there were no dolphins this time. 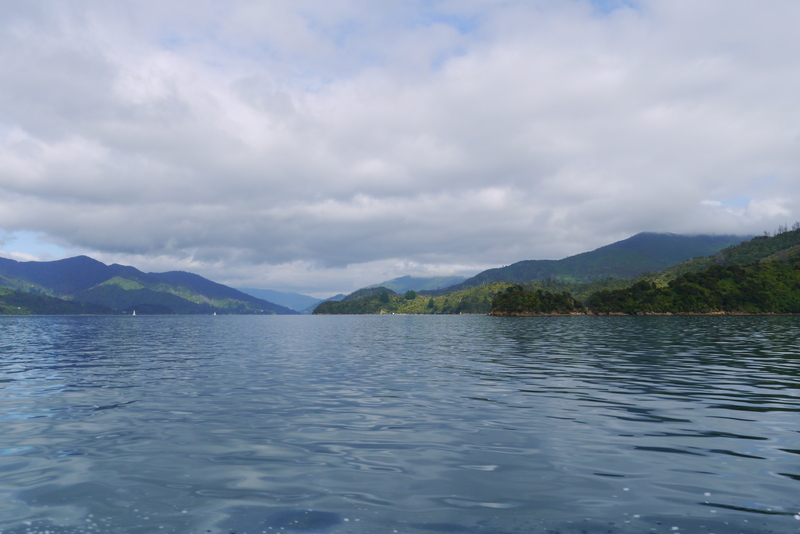 The Marlborough sounds are one of the most beautiful places I have ever visited. We plan to go back with the baby one day and tour around in a small sail boat. 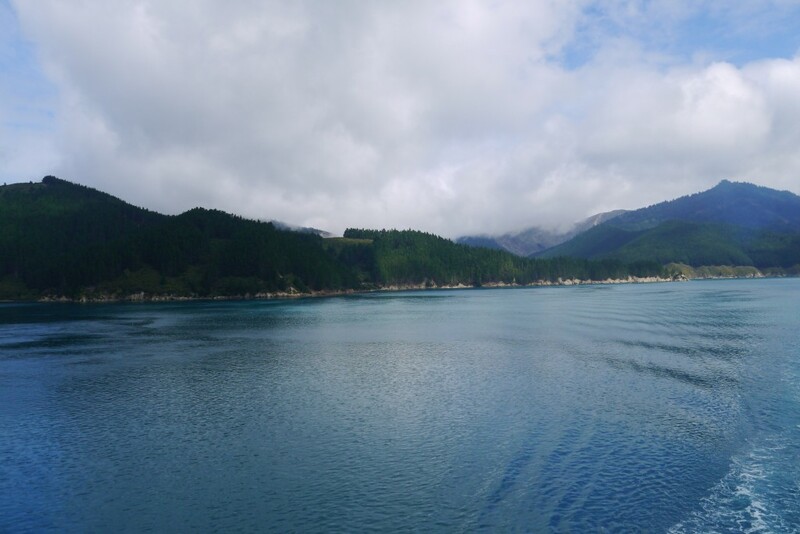 I highly recommend you add this wonderful corner of the world to you to do list! It really is magical.